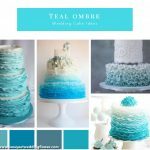 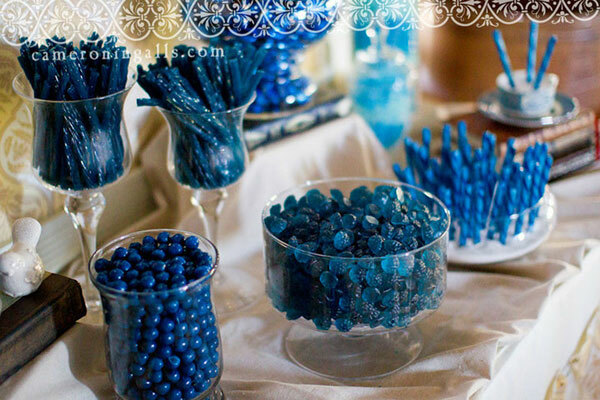 Blue Candy Buffets for a blue themed wedding!! 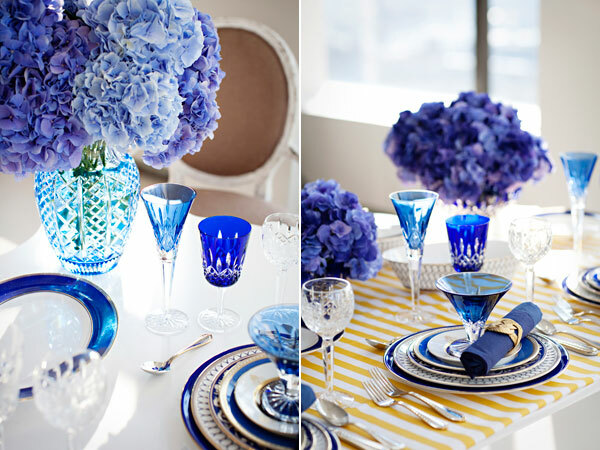 Love how the lollies are all in the stronger/darker shades of blue – from royal blue to navy! 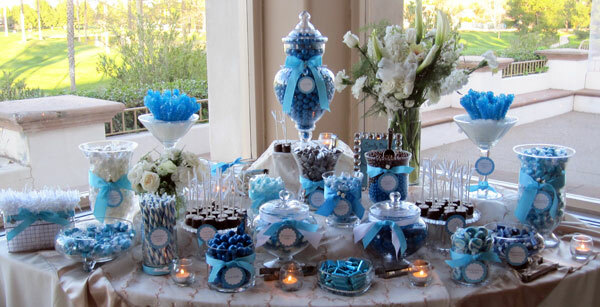 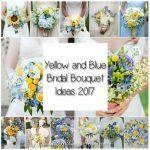 Blue, Sky Blue and White Candy Buffets, all the lovely blue candy and vases wrapped with sky blue bows.